Volunteers play an important role in the rehabilitation and reintegration of prisoners by providing connections to the community, says Barbara Jennings, National Advisor Volunteers, Department of Corrections. “Volunteering doesn’t make front-page news but it’s the work that focuses on a single critical point – that most prisoners eventually return to communities and support within those communities is vital to help their successful return and keep them out of prison,” Barbara says. 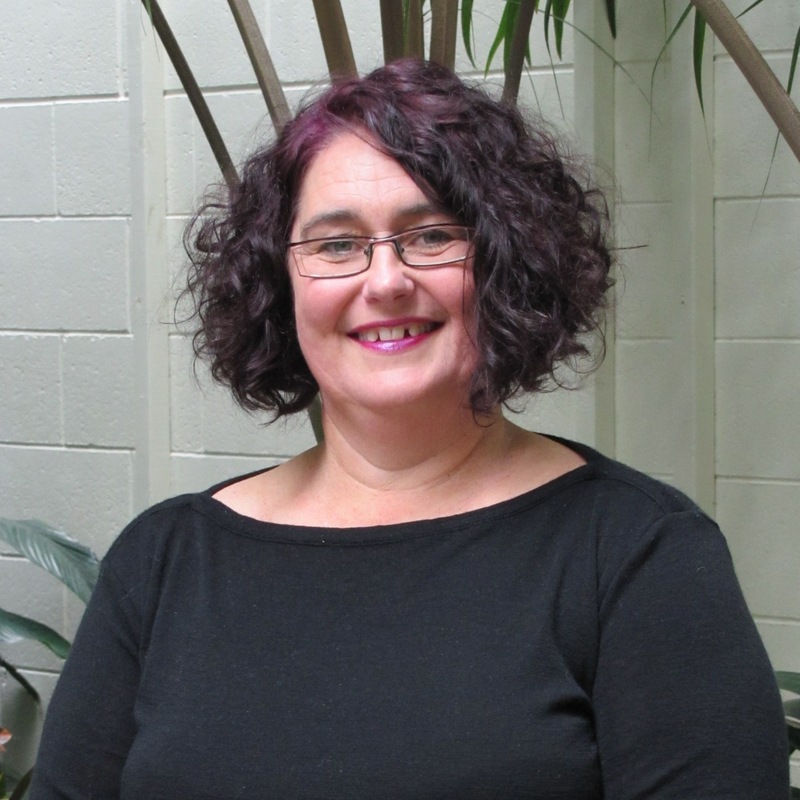 For example, she explains, the volunteer stitching group at Auckland Women’s Regional Corrections Facility provides links to the “outside” world for the prisoners. When the women are released, there are community stitching groups the women can become involved in and continue doing something they enjoy. “From an arts perspective, if prisoners find solace or have talents in particular arts activities, we want to facilitate ways in which they can continue with those activities when they are released into the community,” Barbara says. “As always, the senior management team and I here at Corrections are wholly appreciative of the voluntary work you are doing in helping guide offenders to an offence-free lifestyle. “Each interaction you have with offenders is an opportunity to impart practical skills that may assist with their rehabilitation and reintegration – be it reading together; drama/role play; knitting, sports/movement, music; any interaction whatsoever. Nationally, there are approximately 3000 volunteers sharing their skills, expertise, commitment and time with prisoners. A key way for the Department of Corrections to provide an effective volunteer service is through partnerships with organisations such as the Salvation Army, Prison Fellowship New Zealand, Prison Chaplaincy Service of Aotearoa New Zealand, Care New Zealand and the Prisoners’ Aid and Rehabilitation Society. They all have volunteer programmes. As National Advisor Volunteers, Barbara’s role is to maintain a national oversight on volunteering, strategic planning, maintaining and developing key partnerships, and ensuring consistency of volunteer activities. She says the Department is committed to developing and maintaining a progressive volunteer policy. This commitment extends to supporting and valuing the role of community volunteers, and working in partnership with volunteer groups and organisations to meet prisoners’ needs. Original generation time 1.5525 seconds. Cache Loaded in: 0.0004 seconds.